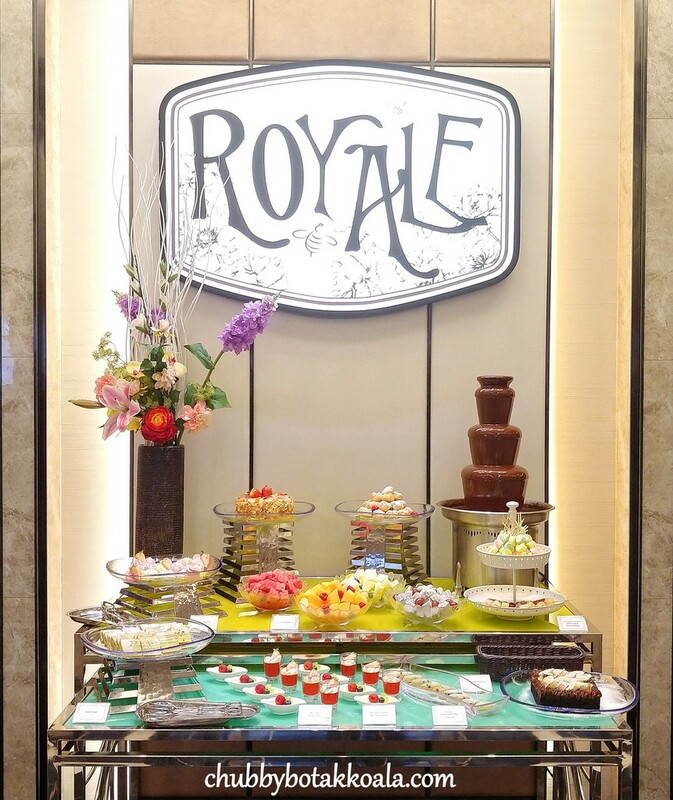 Royale Restaurant is the All-Day Dining outlet for Mercure Singapore Bugis. With its Regal setting, it welcomes diners for Breakfast, Lunch and Dinner. From 08 March to 27 May 2018 Royale Restaurant celebrate the best of land and sea with their Surf and Turf Buffet. 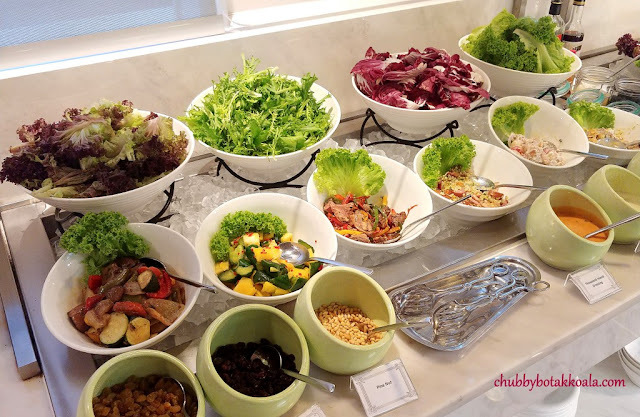 Full details of the buffet timing available below. To kick start the Surf and Turf gastronomic journey, each person will be served Surf & Turf Welcome Platter. This platter consists of Black Pepper Crab in a Bucket, Clam Gratin and Beef Slider. The beef patty is cooked to medium rare, resulting in juicy and succulent sliders. The lettuce, tomato and mayo on the sliders just make each bite more memorable. The clam is juicy and well covered with the crisply baked cheese. Meanwhile, the black pepper crab has a good aromatic pepper flavour to go with the meaty Indonesia mud crab. 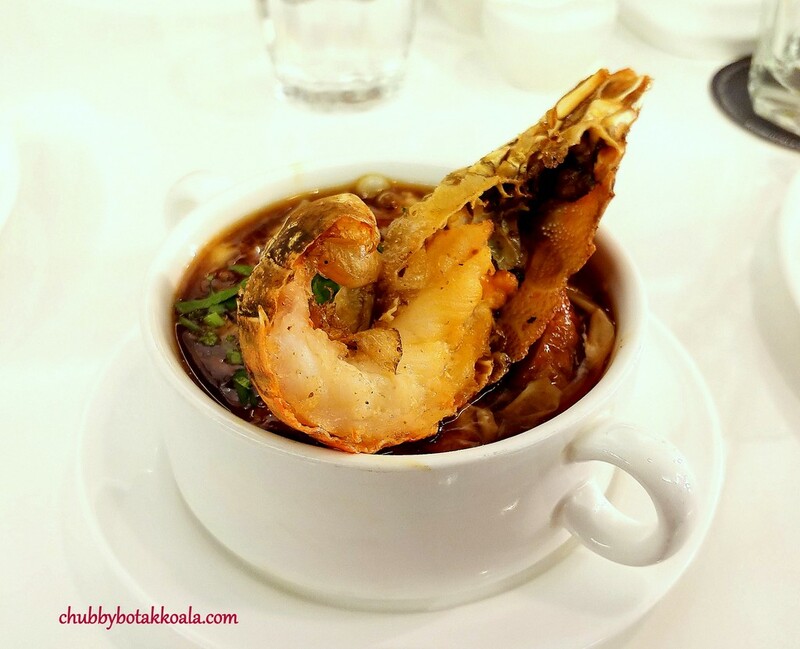 From the sea, the Prawn Bisque with Brandy is a must try. 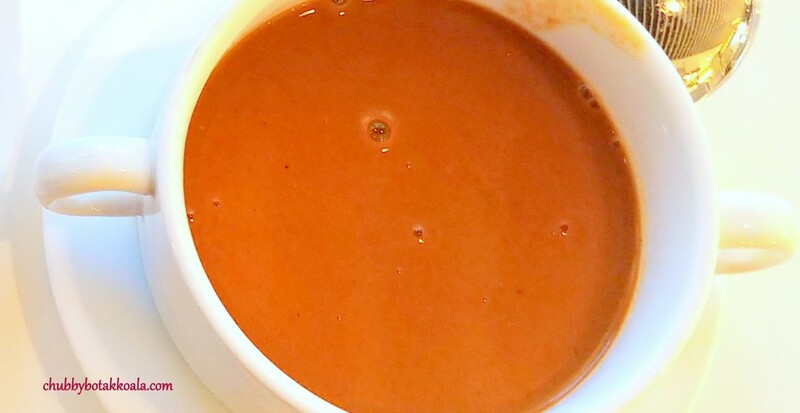 The soup is thick and creamy, while a bitter touch of the brandy and extract of the prawn essence give this soup the OMPH. The homemade soft roll bread plus butter just provide a good balance to the soup. The Nyonya Bakes Seabass Fillet with Pineapple Slaw offer something unique. 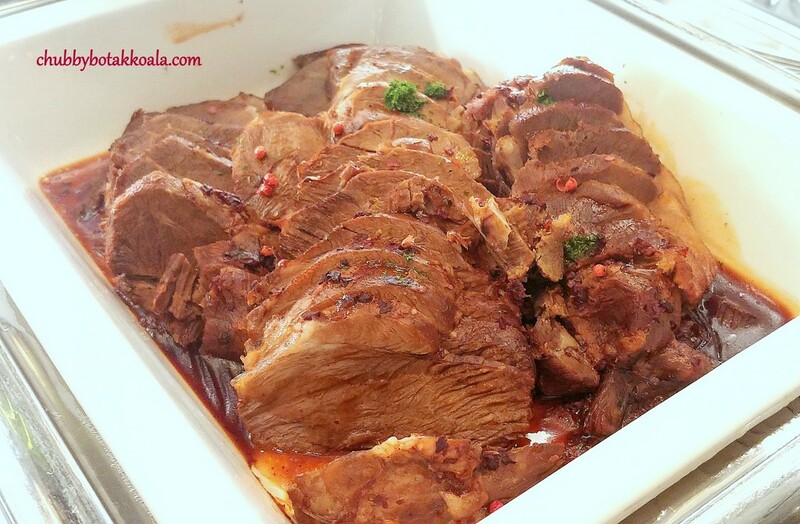 Perfectly cooked, the flesh fillet is flaky with a touch of buttery feel. The Nyonya spices sure gave it a bit of fireworks while the pineapple slaw paired well with the fish. From the land, the buffet offers the selection of beef, lamb, pork and duck. My top choice is the Duck Leg Confit with Tomato and Garlic. 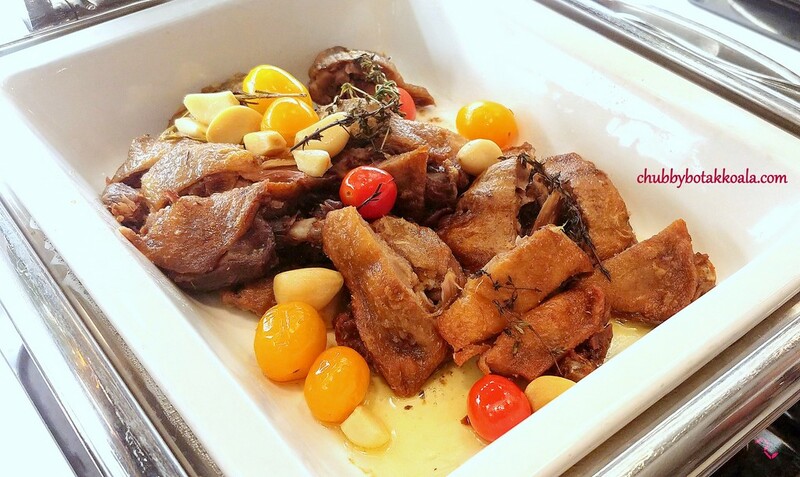 The irresistible crispy duck skin plus the succulent and flavourful meat is absolutely not to be missed. Second to that is their Mongolian style slow braised Lamb Leg that just melts in your mouth. Homemade Lor Mee with Crayfish is the signature for the Live Station. I must admit, I am not a Lor Mee fan. Having said that, I found the taste of the Lor Mee here is agreeable to my palate. 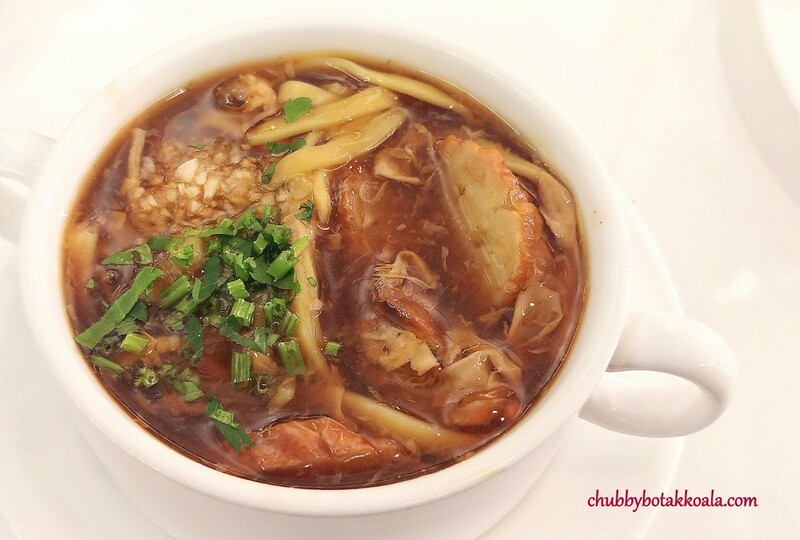 The not so sticky robust broth topped with minced garlic bodes well with the Mee Pok. The crayfish topping seems to elevate this version of Lor Mee instead of the usual fried batang fish. Two other savoury dishes that I like are Potatoes Dauphinoise and Seafood Casserole. Both have the baked cheese and cream components to eat and it just feels compatible with my taste buds. Desserts of the night are Strawberry Short Cake and Chocolate Banana Cake for me. The sponge on the strawberry short cake is light and moist. Topped with strawberries and crispy almond just make it so Yummy. 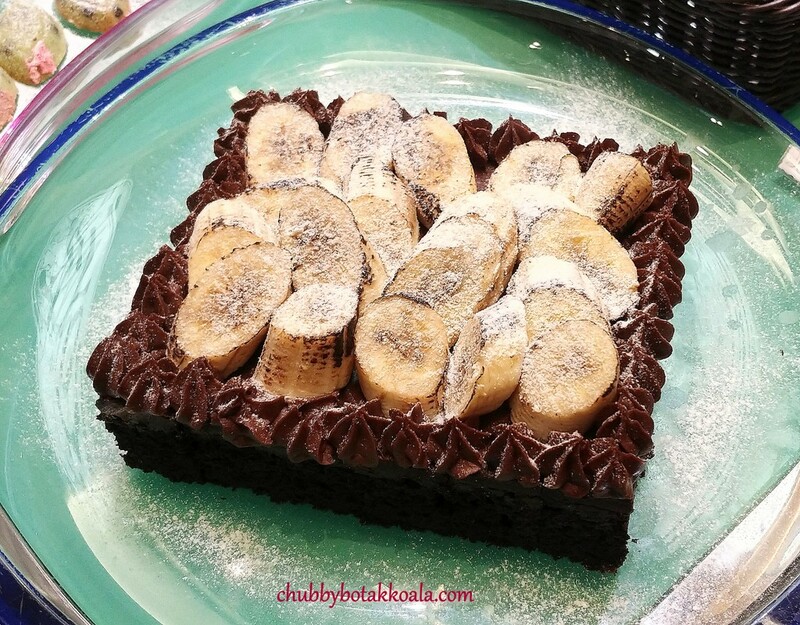 The chocolate banana cake is good but feels like missing a sauce. I recommend that you drizzle some of the chocolate sauce from the fondue to make this cake so so much better. 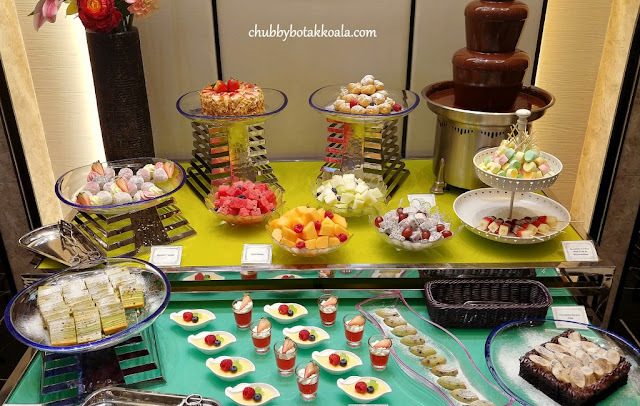 In summary, a destination to consider for buffet in Singapore. 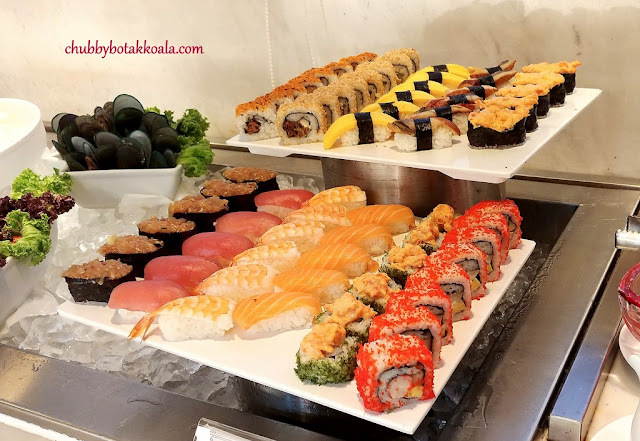 Although the spread is limited, Royale Restaurant is focused on the quality. When: 08 March – 27 May 2018.